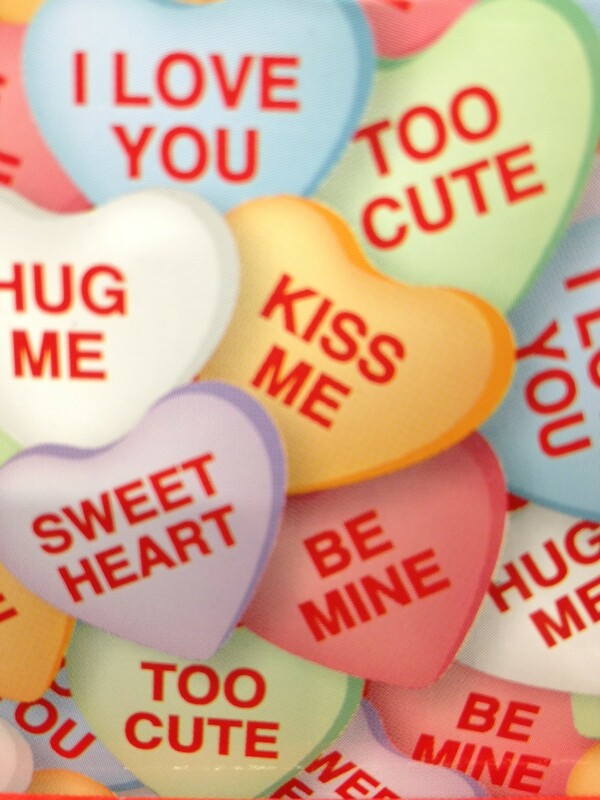 It’s just over a week until Valentine’s Day. 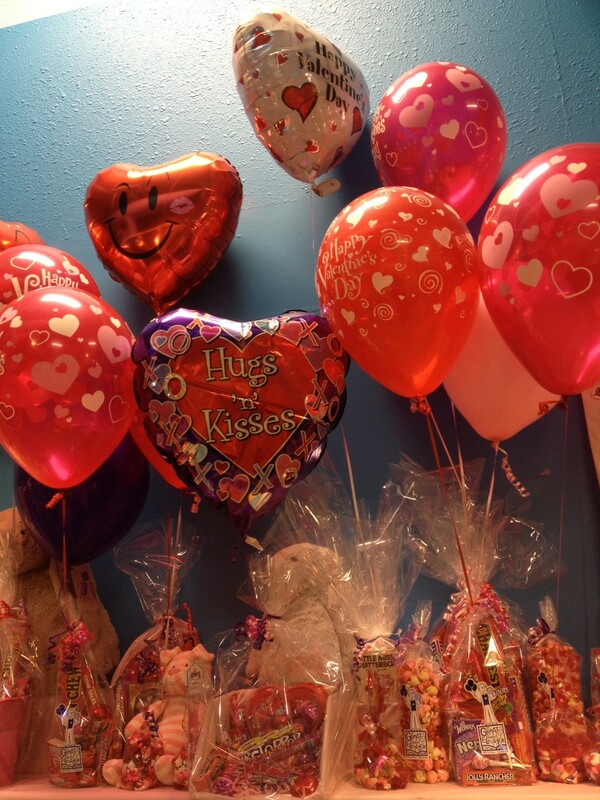 Its a busy time of year for us at the Great Glass Elevator – candy is definitely the best way to a loved one’s heart! 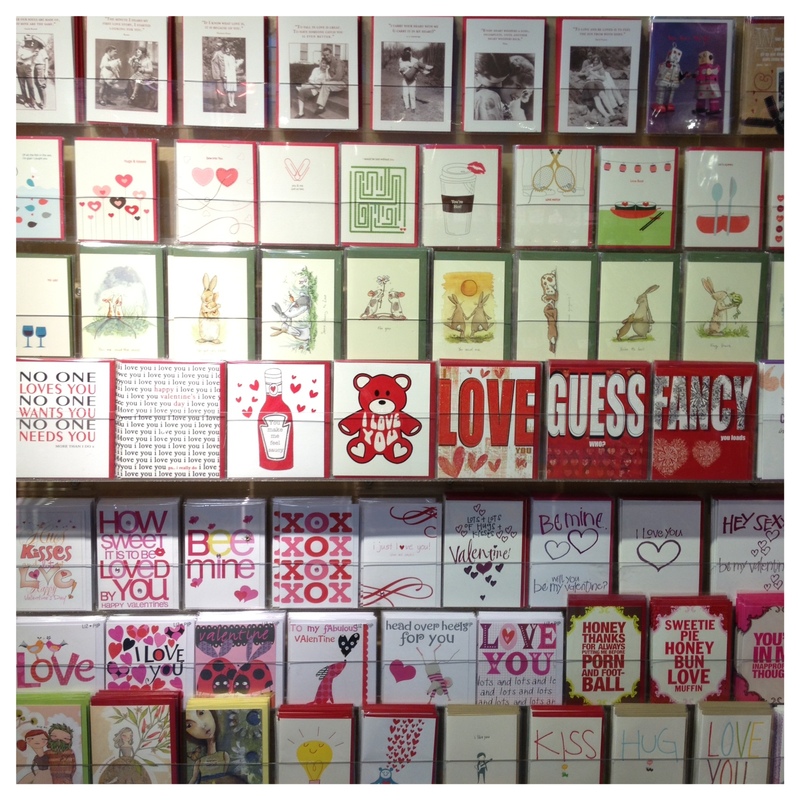 There are so many great cards to choose from – soppy, funny, cute. 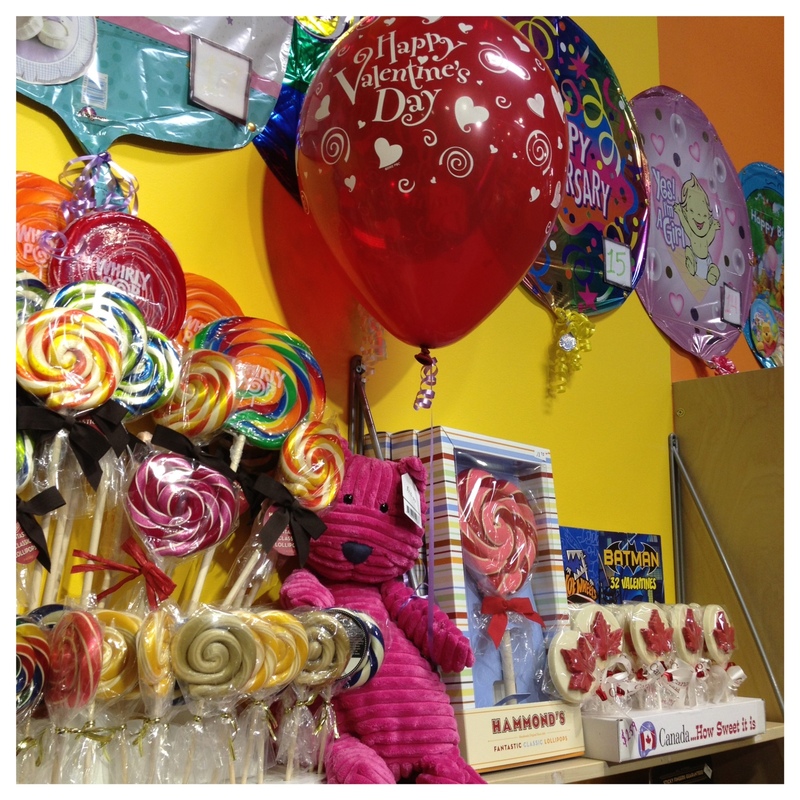 We have all kinds of fun Valentine’s gifts in store at various price ranges. 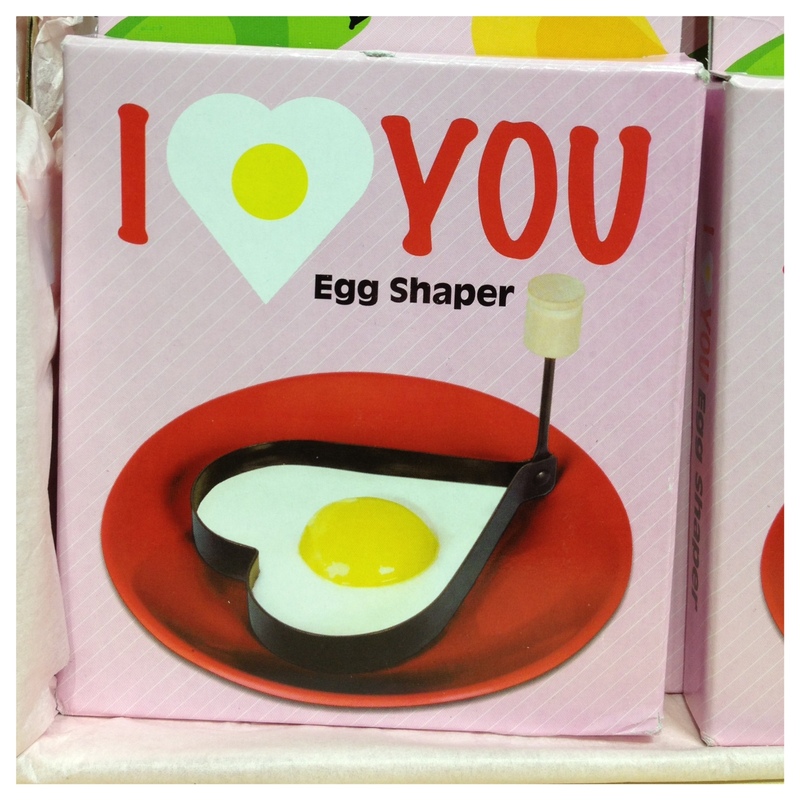 We have silver plated ‘I Love You’ love hearts for that special someone, the softest Jellycat stuffies, an ‘I Love You’ cookie stamper, a heart shaped egg shaper and lots more gifts to come and check out. 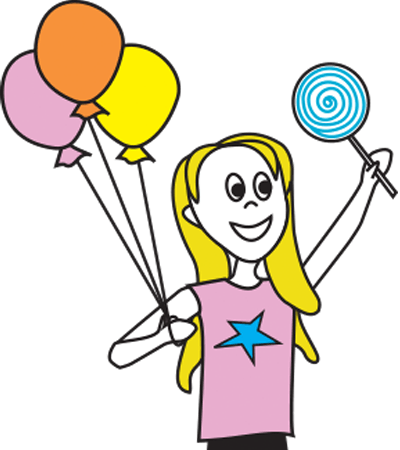 The staff love getting creative with gift baskets – we can build a candy basket to any price with all of your love’s favourite chocolates and gummies – and they look even better with a balloon attached – have a look!! 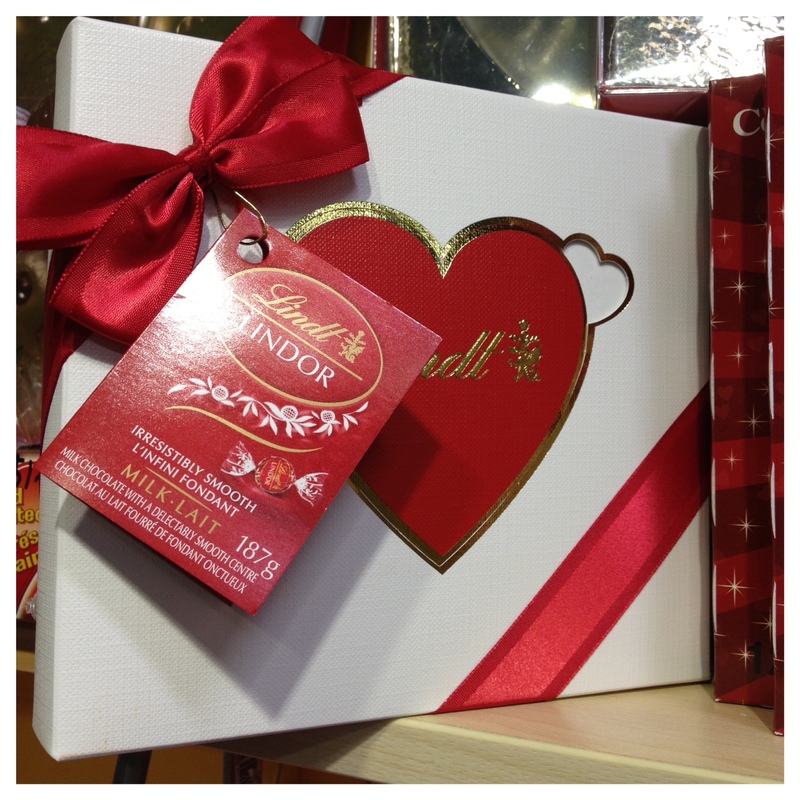 And if you leave it until the last minute – we have lots of candy baskets already to go. 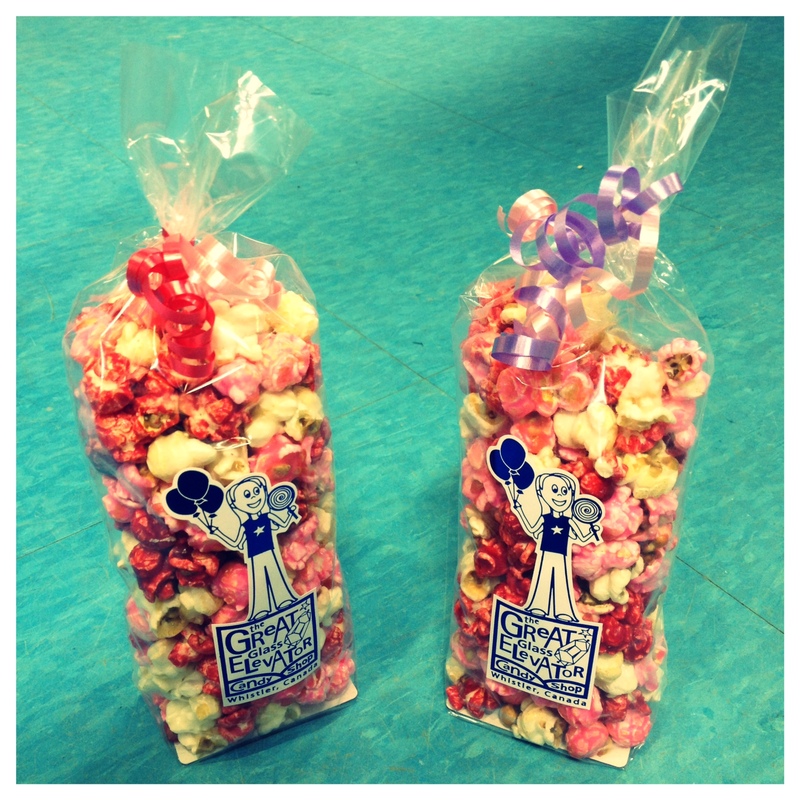 And don’t forget to come and try our yummy Valentine’s Mix popcorn. 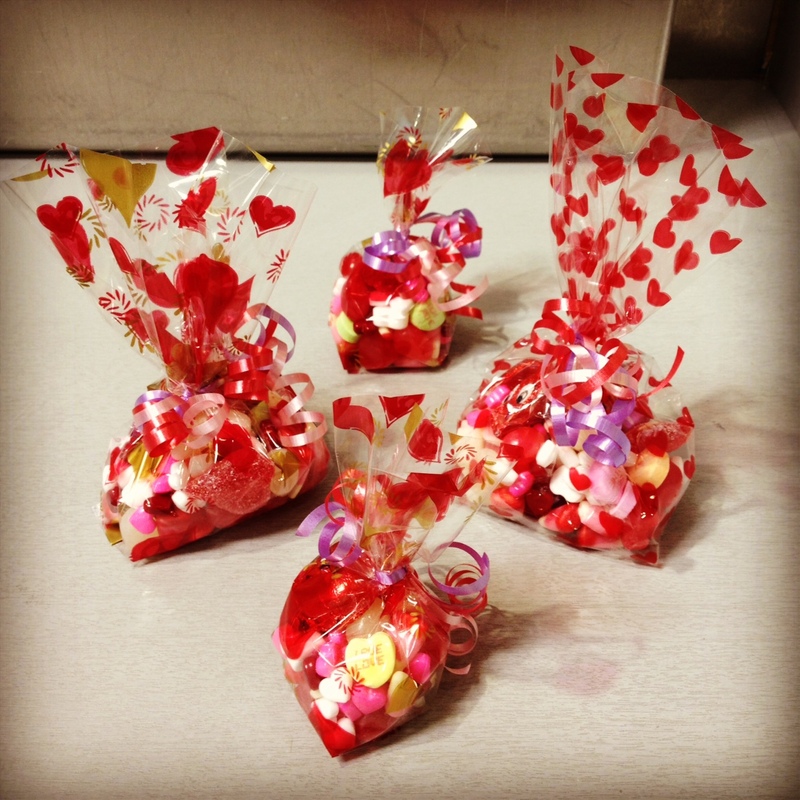 Marshmallow, Strawberry and Raspberry! Its delicious!